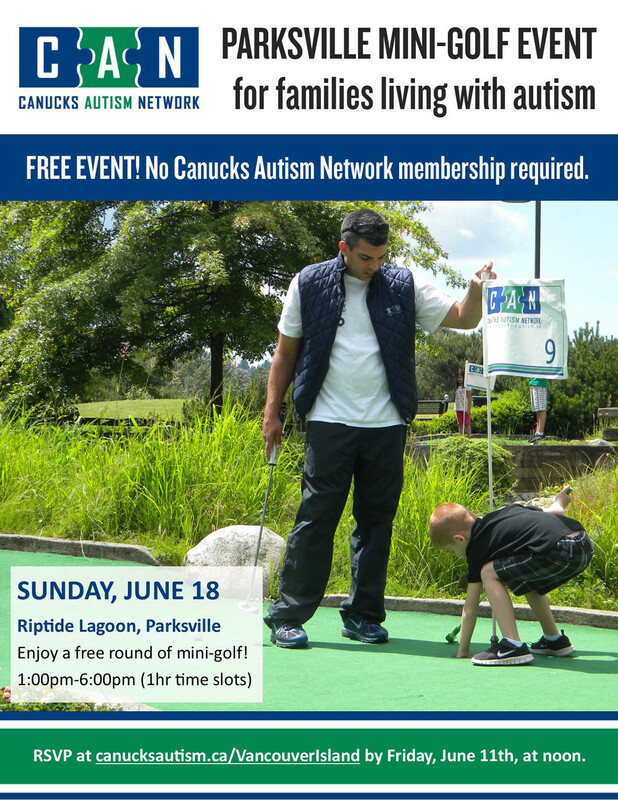 This program is open to all families living with autism – no CAN membership required! If you’d like to RSVP for this event, you may complete and submit the form below prior to Friday, June 9th, at noon. This entry was posted on June 18, 2017 by Events Manager.